Discover the magic of retirement at the Macleay Valley Village. 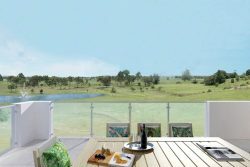 Join our community that combines luxury and lifestyle, in a breathtaking location and enjoy a country life with style. You deserve the best in retirement living and we’re here to add that little bit of luxury. 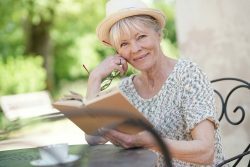 Looking for the perfect retirement? You have found it! 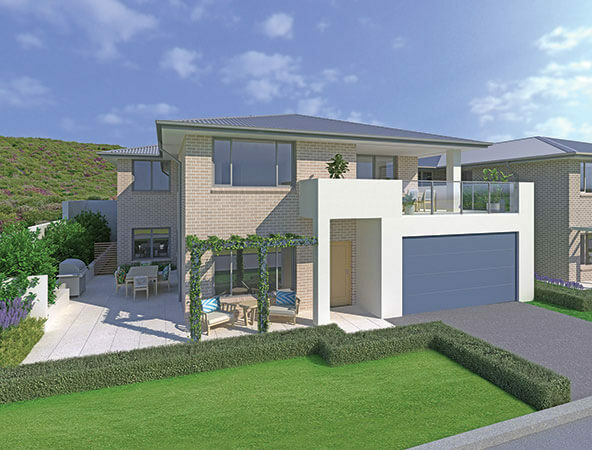 Macleay Valley Village brings together the magic of our expert architects, interior designers and construction team to create your luxurious retirement villa. Click here to see our great floor plans. Nestled on the fringe of Frederickton, overlooking the Macleay Valley River, this stylish village is set on 10 hectares adjacent to Macleay Valley House Aged Care. Tranquil yet convenient, country yet coastal. Indulge in a lifestyle offering security and peace of mind. Join a welcoming village community and enjoy exclusive Country Club facilities…Live well at every stage of life. Luxury living for the over 55’s at the Macleay Valley Village. Peace of mind and security at every stage of retirement. You deserve it. Flexi room – Use this room as you wish: family room, craft room, study or media room, it’s your choice! 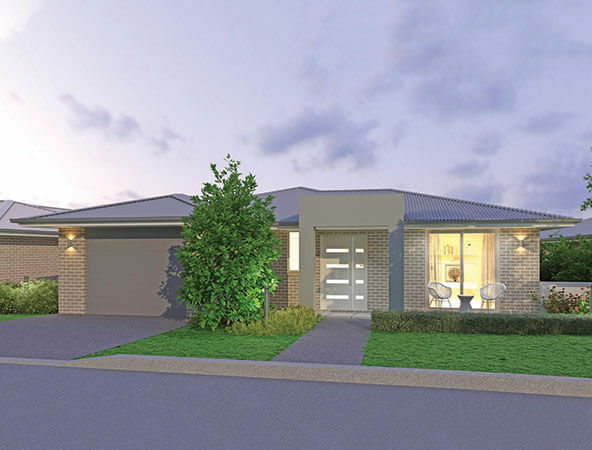 This single level luxury villa is designed for easy contemporary country living with plenty of space to enjoy the indoor-outdoor lifestyle you love in Australia. Each villa features a modern colour scheme, ample windows reflecting natural light and vistas. All villas have solar hot water panels, zoned ducted conditioning, quality fixtures, fittings and high end appliances. Trust a family company with a proven track record of superior construction in NSW. Feel secure in the quality of your new home built by Thompson Health Care. Thompson Health Care is synonymous with the highest levels of workmanship and meticulous attention to detail. 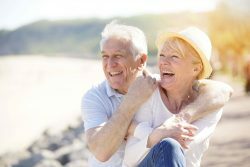 The Village will be managed by Thompson Health Care Group operating as Macleay Valley Village Pty Ltd, who are proud that every detail has been considered in building your perfect country retirement. Thompson Health Care is a family company who has been caring for seniors in our state for over 40 years in the aged care and retirement sectors. Look no further than your neighbour next door, Macleay Valley House as an example of our building excellence. Find out more about Macleay Valley’s newest independent living village? Want to know more about our village news, events or offers? Enter your details and we’ll arrange a time to connect with you.